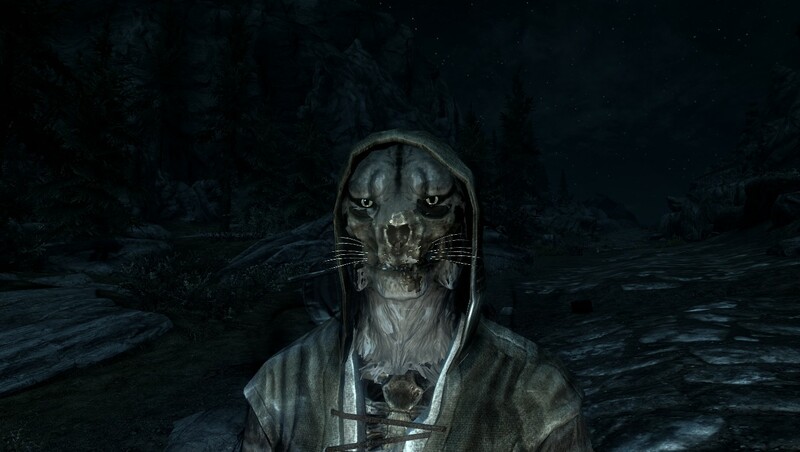 Skyrim Nexus, Drakae. 9 Sep 2018. 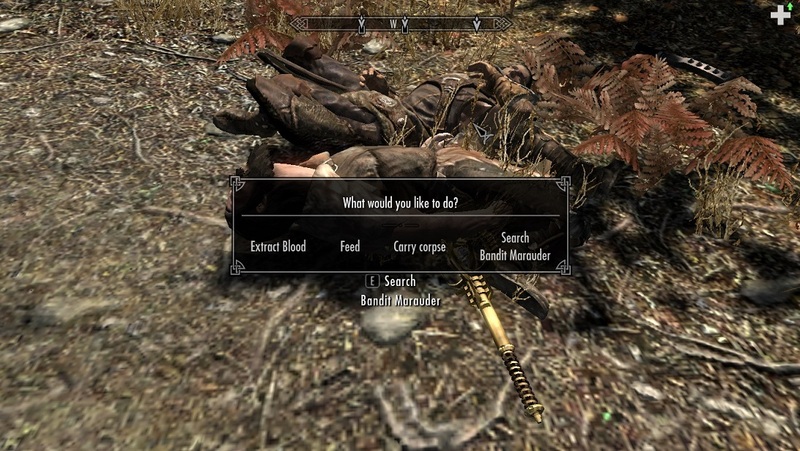 Collect Unique Corpses. 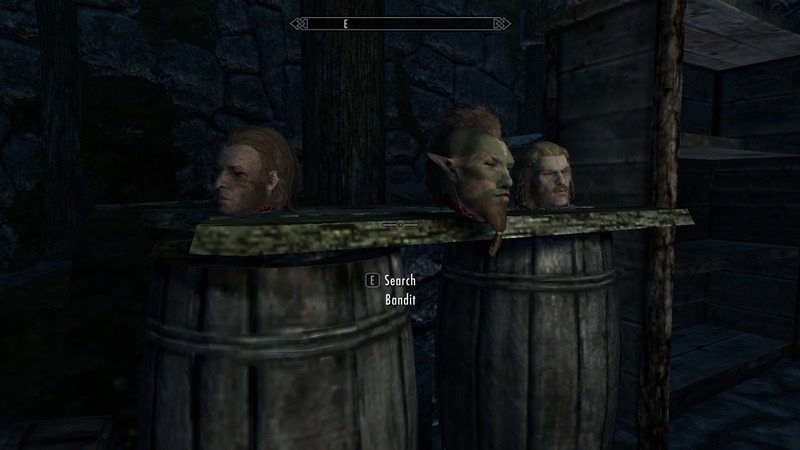 31 Jul 2018 <https://www.nexusmods.com/skyrim/mods/92814>. 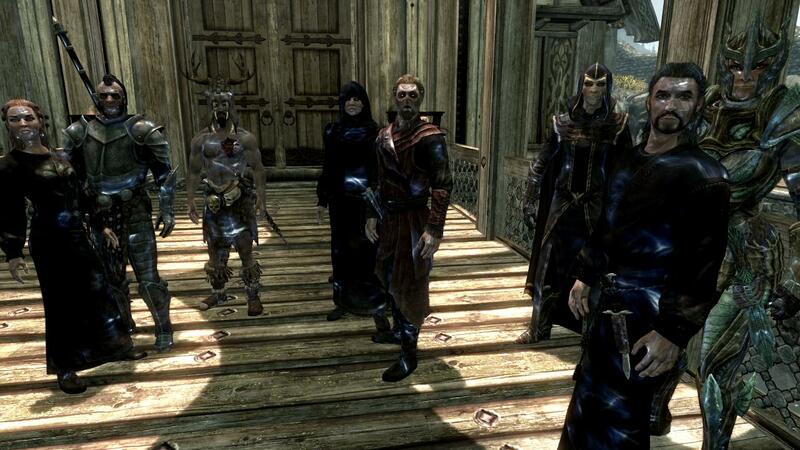 Skyrim Nexus, Antioch08. 24 Sep 2013. 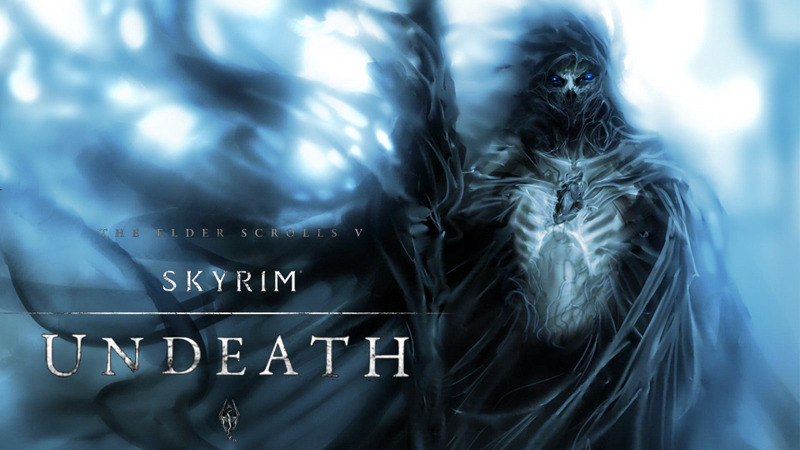 Undeath. 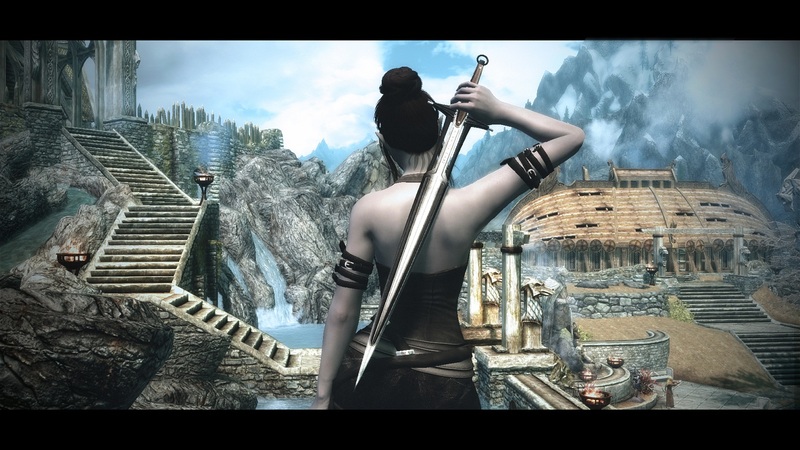 19 Aug 2013 <https://www.nexusmods.com/skyrim/mods/40607>. 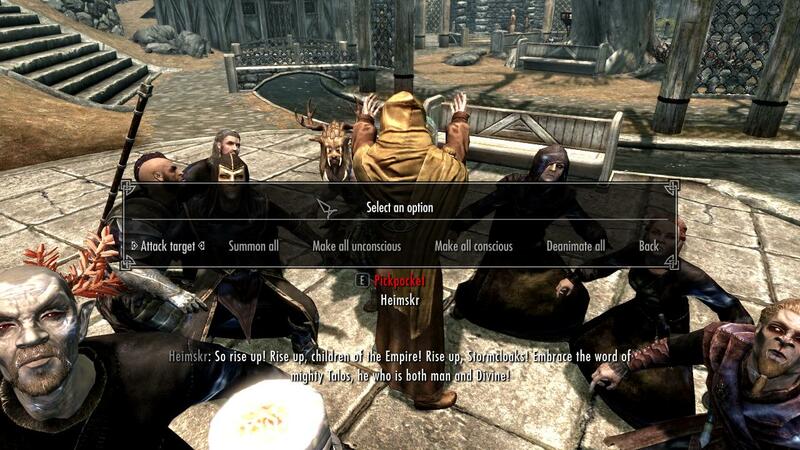 Skyrim Nexus, Mikeyzy. 28 Jul 2017. 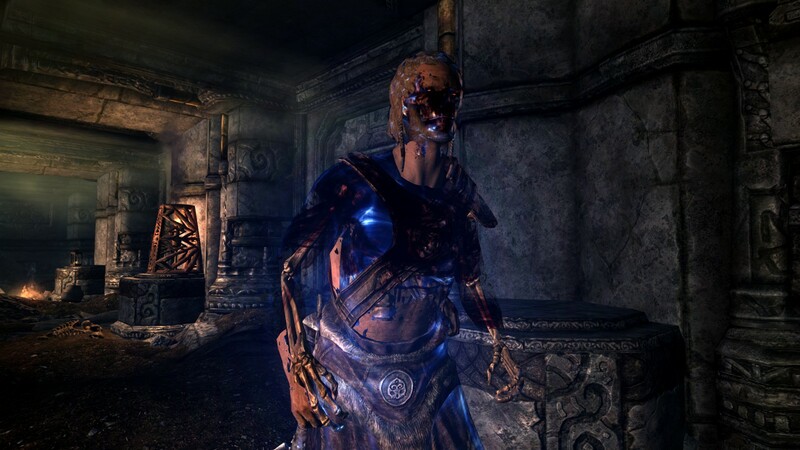 Serana No Necromancy. 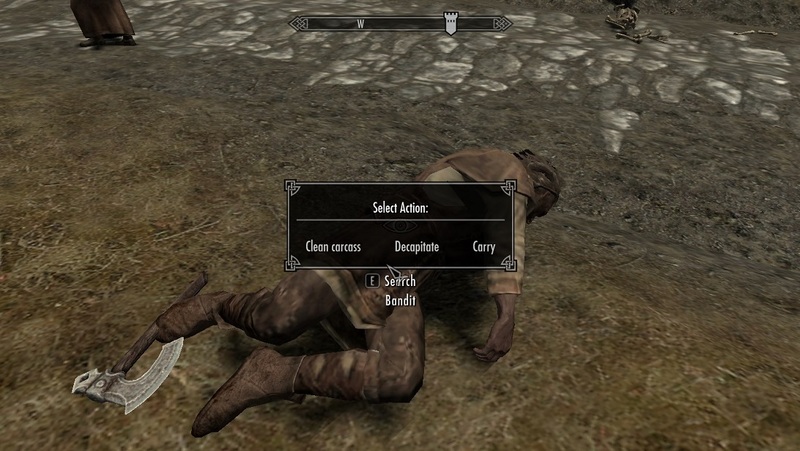 24 Jul 2017 <https://www.nexusmods.com/skyrim/mods/85533>. 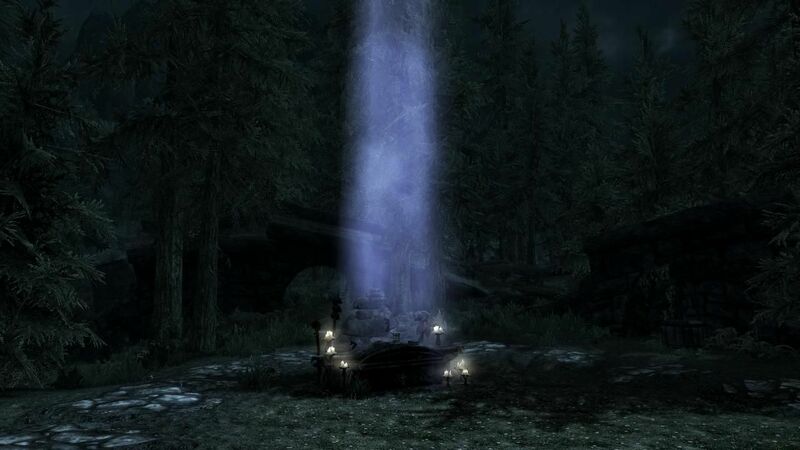 Skyrim Nexus, transientfaith. 13 Sep 2014. Better Dead Thralls. 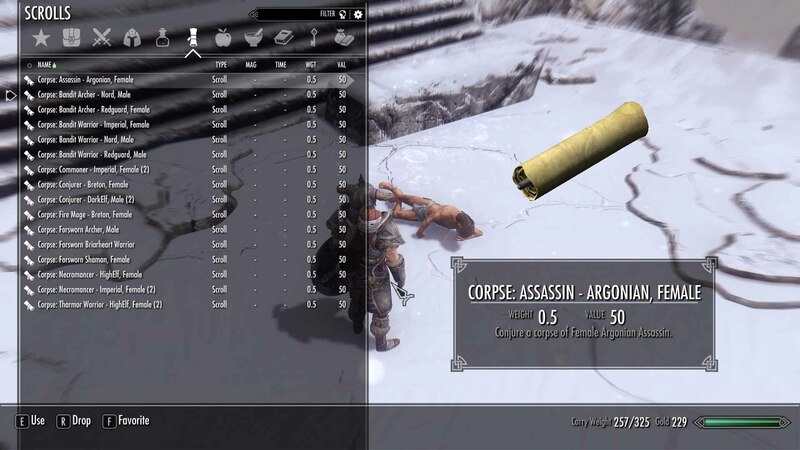 12 Sep 2014 <https://www.nexusmods.com/skyrim/mods/58069>. 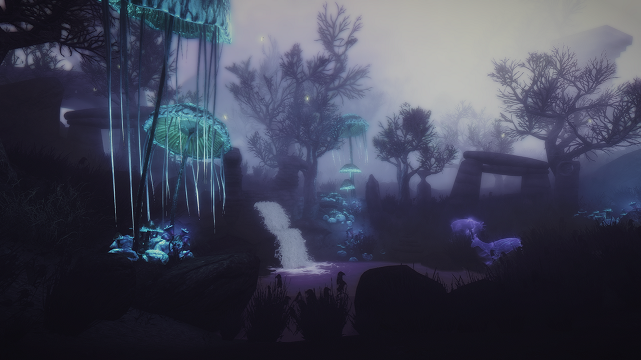 Skyrim Nexus, VioletFizz. 11 Jul 2017. Body Collector. 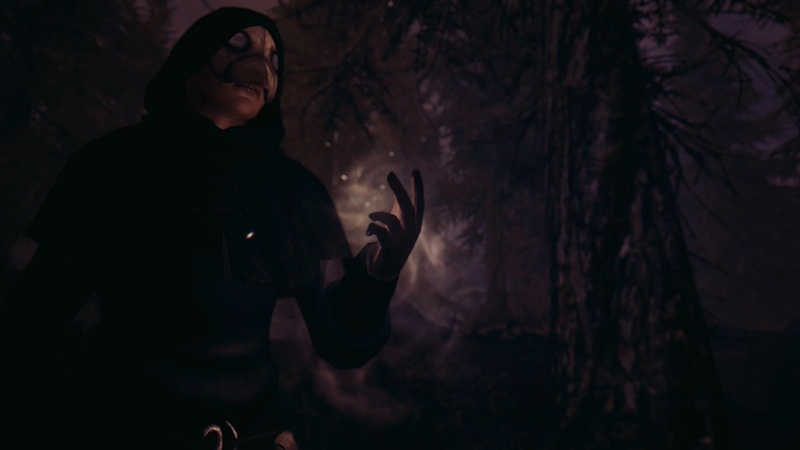 13 Apr 2017 <https://www.nexusmods.com/skyrim/mods/83273>. 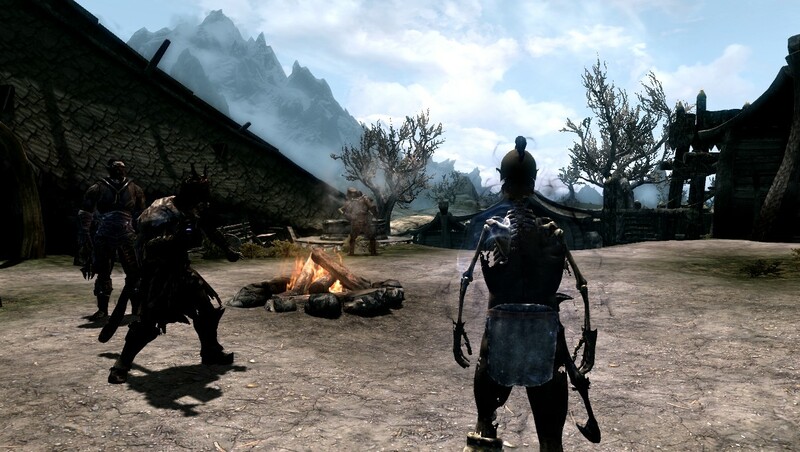 Skyrim Nexus, Amgepo. 20 Feb 2012. Necromancy 101. 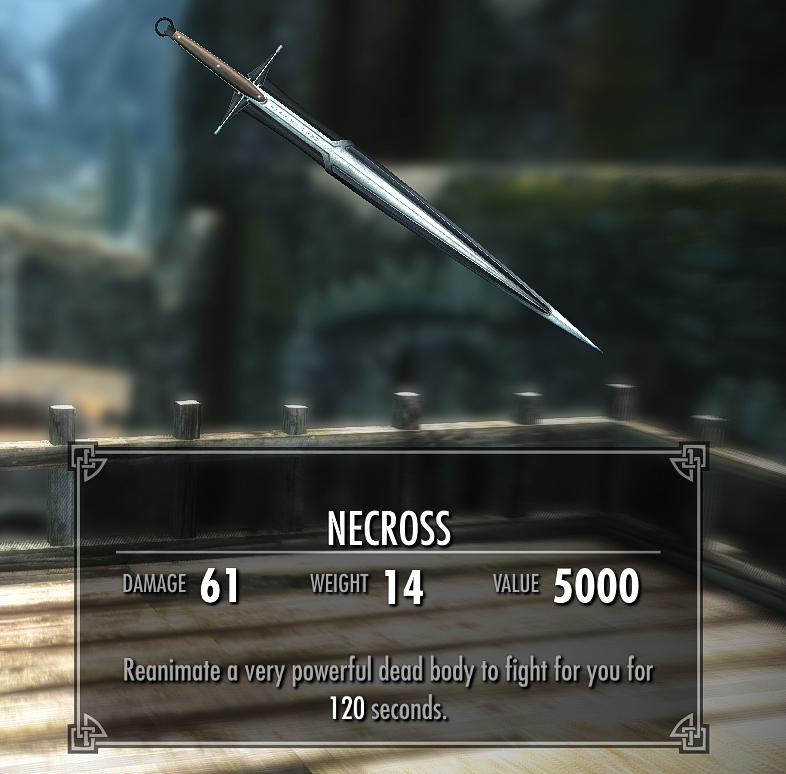 15 Feb 2012 <https://www.nexusmods.com/skyrim/mods/9726>. 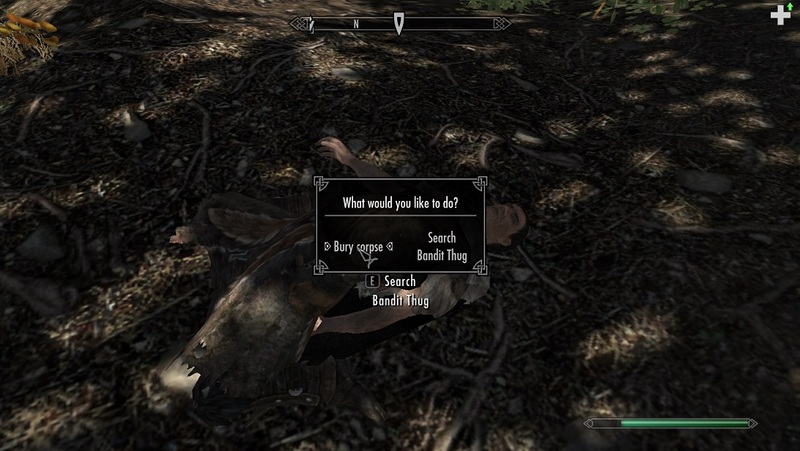 Skyrim Nexus, Mojo. 3 Aug 2014. 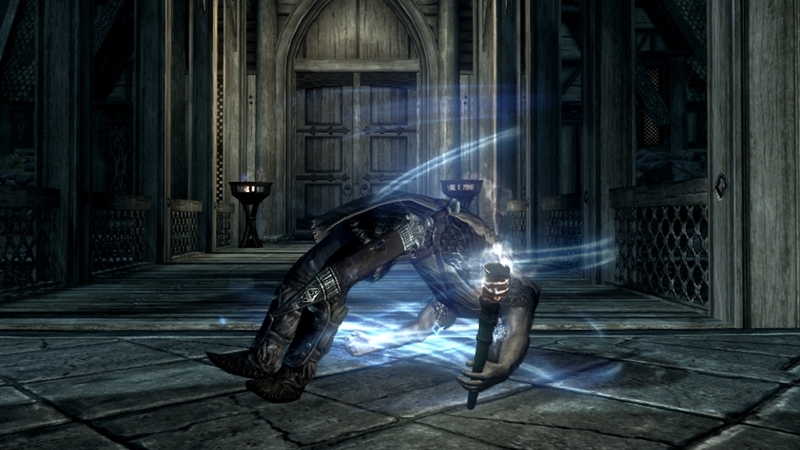 Corpse Preparation - True Necromancy. 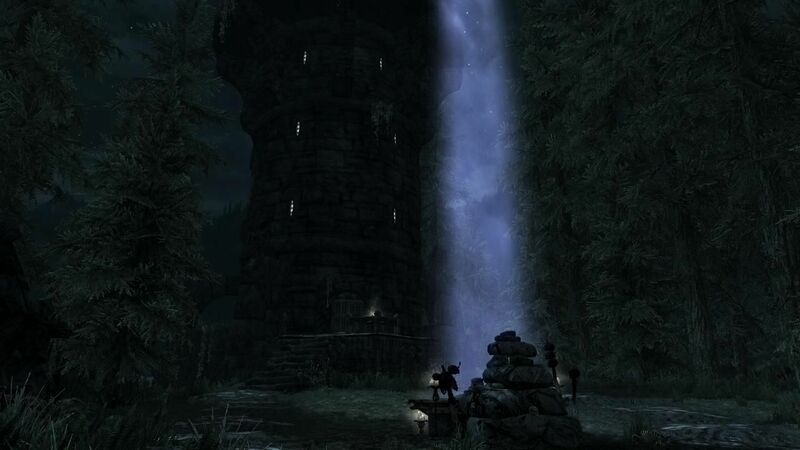 29 Apr 2013 <https://www.nexusmods.com/skyrim/mods/35378>. 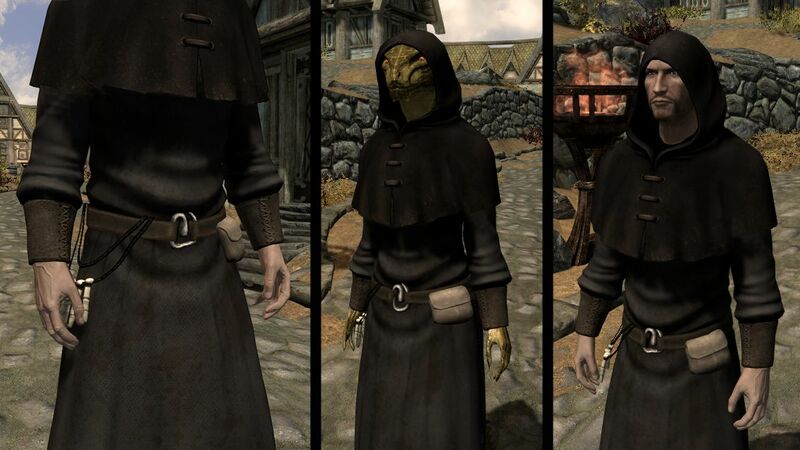 Skyrim Nexus, PyroToaster. 31 Oct 2017. 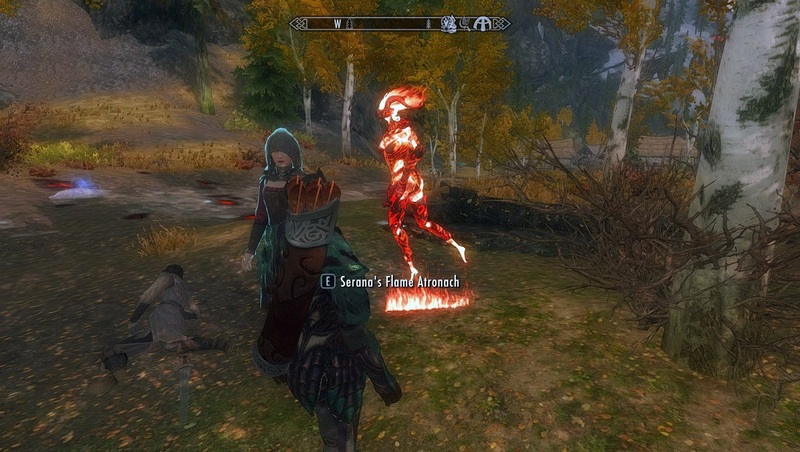 Xanthys - A Custom Voiced Skeleton Pyromancer Follower. 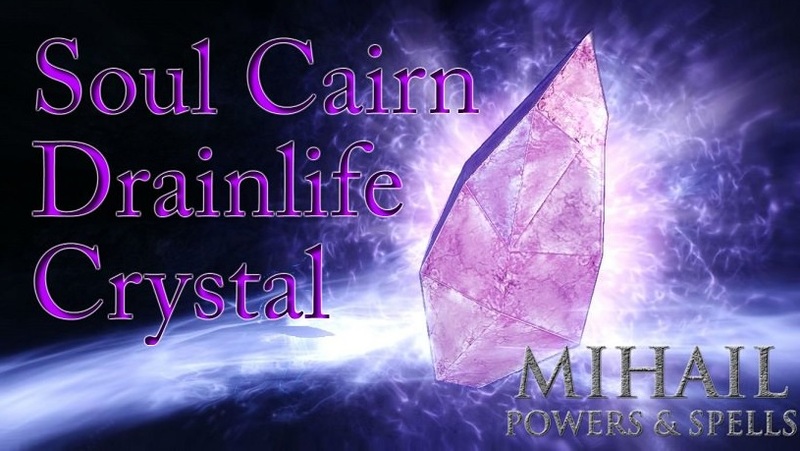 20 Dec 2016 <https://www.nexusmods.com/skyrim/mods/78797>. 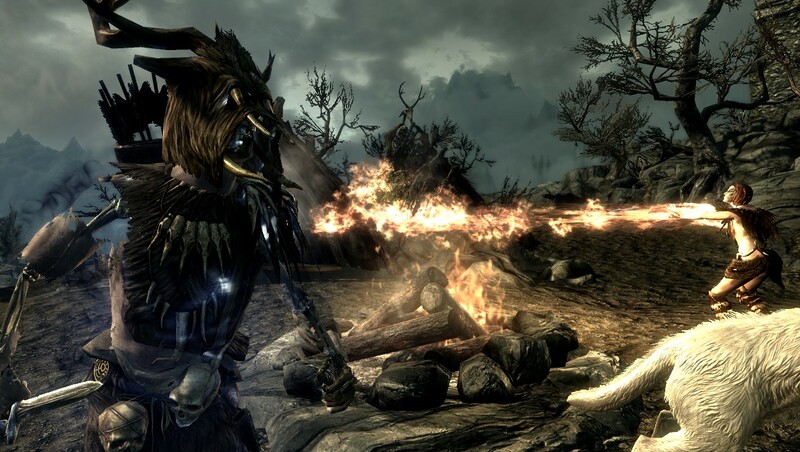 Skyrim Nexus, ClipsyMoon. 10 Apr 2017. Necross. 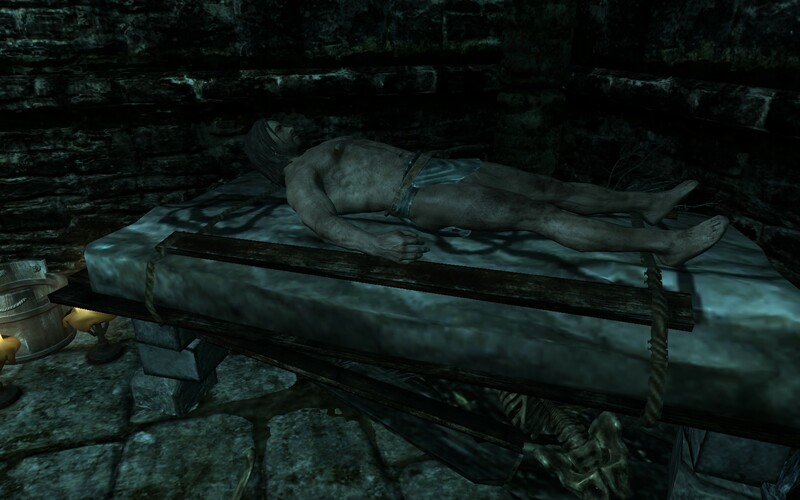 18 Feb 2016 <https://www.nexusmods.com/skyrim/mods/73607>. 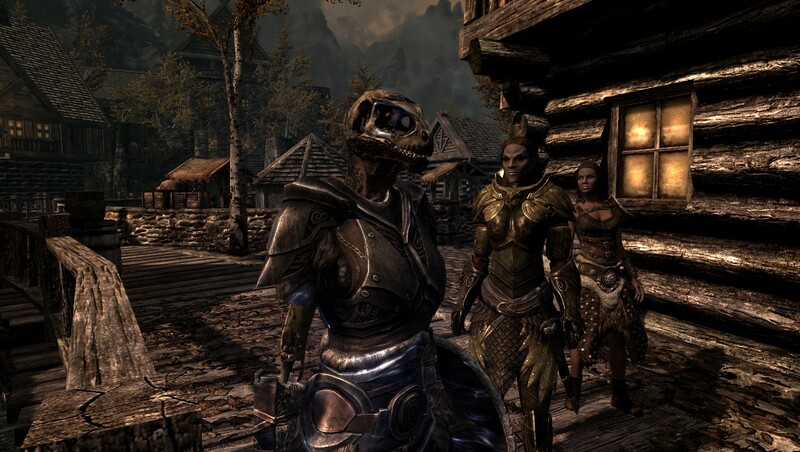 Skyrim Nexus, WDog367. 23 Oct 2018. Necromancy -- Undead FX. 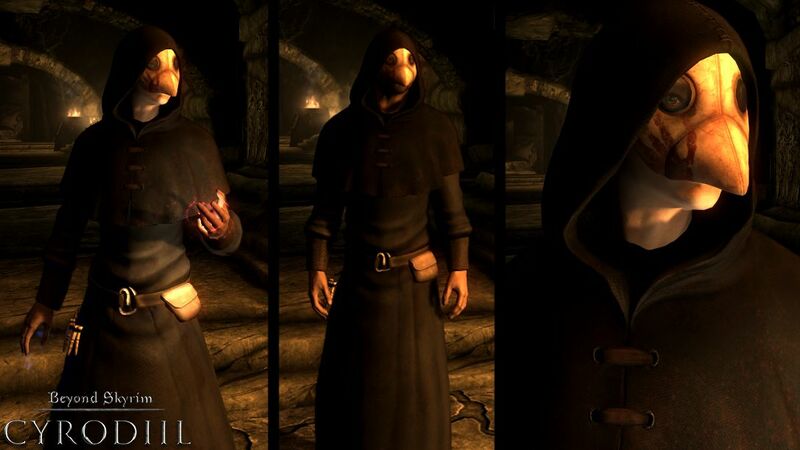 18 May 2013 <https://www.nexusmods.com/skyrim/mods/36158>. 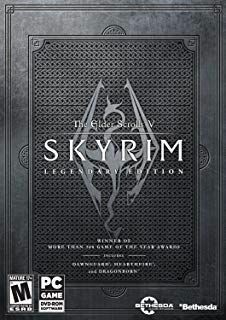 Skyrim Nexus, HeirOfTheSeptems. 10 Mar 2016. Path of The Revenant. 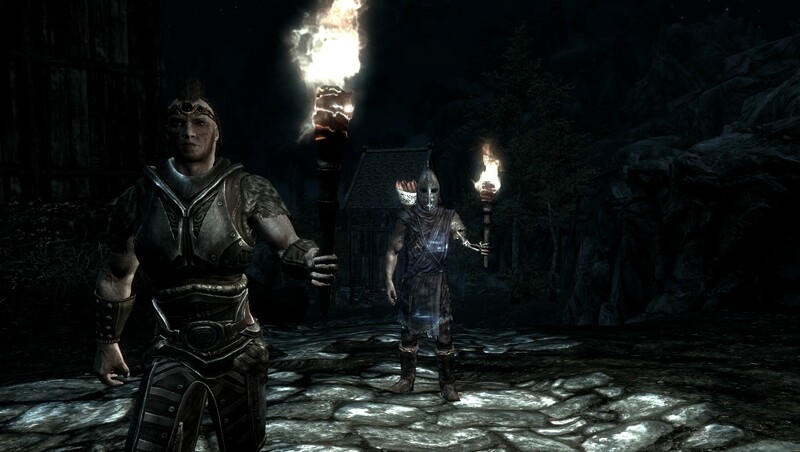 5 Dec 2015 <https://www.nexusmods.com/skyrim/mods/71717>. 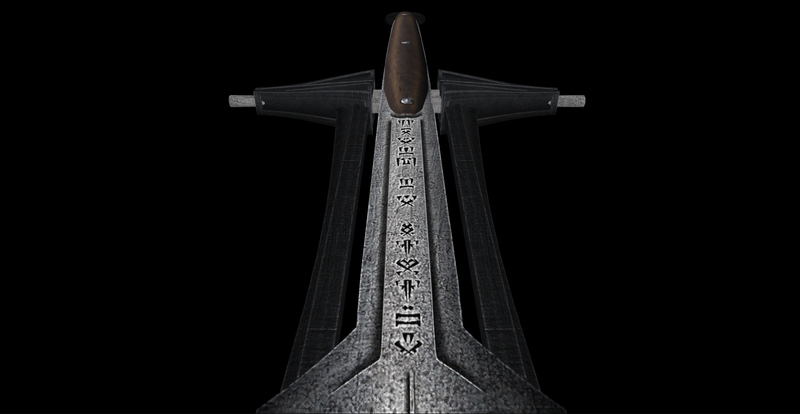 Skyrim Nexus, Thrae. 26 Nov 2011. 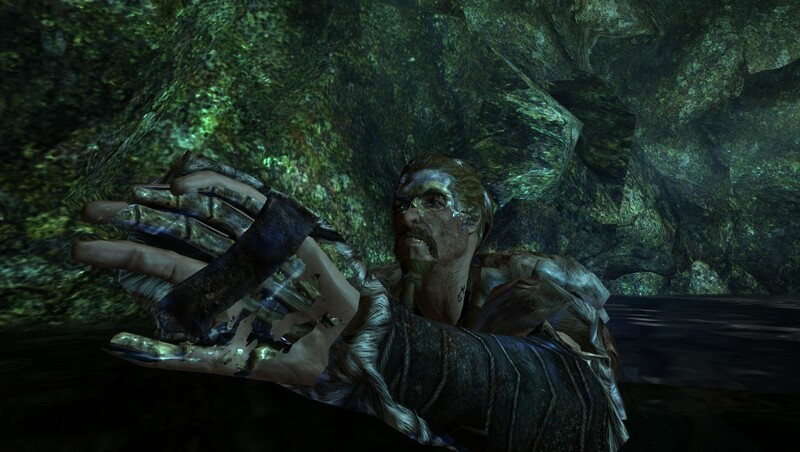 Quiet and Silent Dead Thrall Groans and Moans. 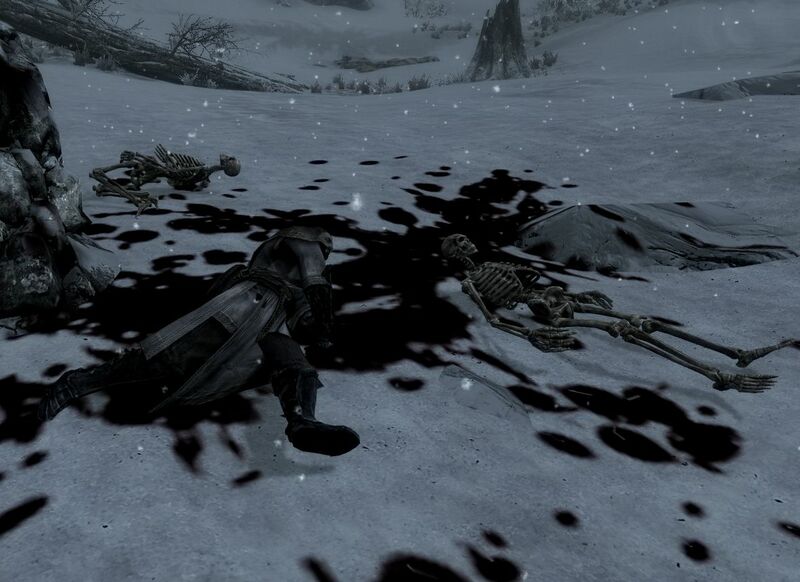 12 Dec 2011 <https://www.nexusmods.com/skyrim/mods/1580>. 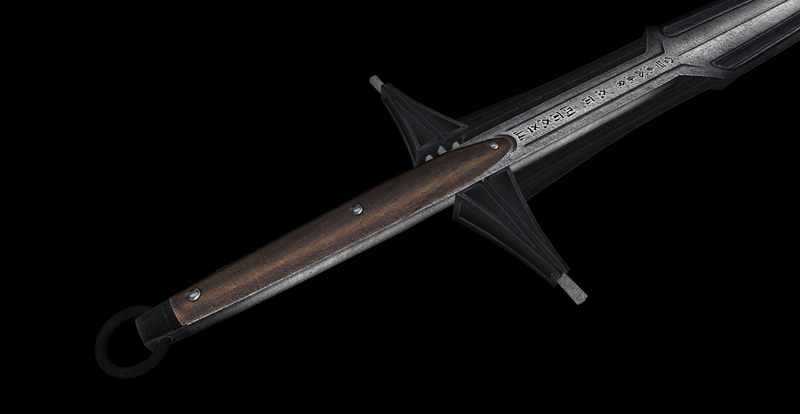 Skyrim Nexus, steelfeathers. 2 Nov 2015. 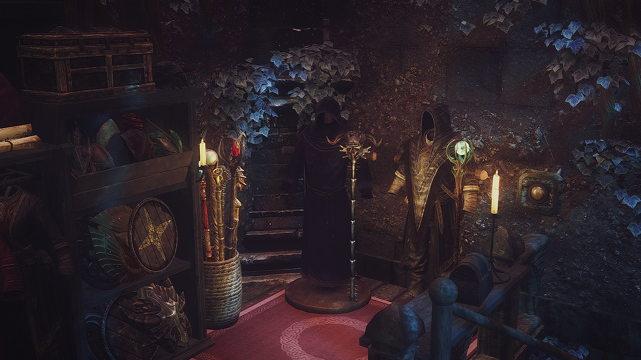 Revenant Necromancer Robes. 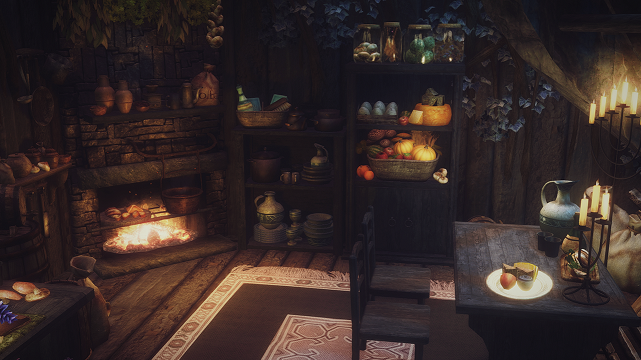 2 Nov 2015 <https://www.nexusmods.com/skyrim/mods/71067>. 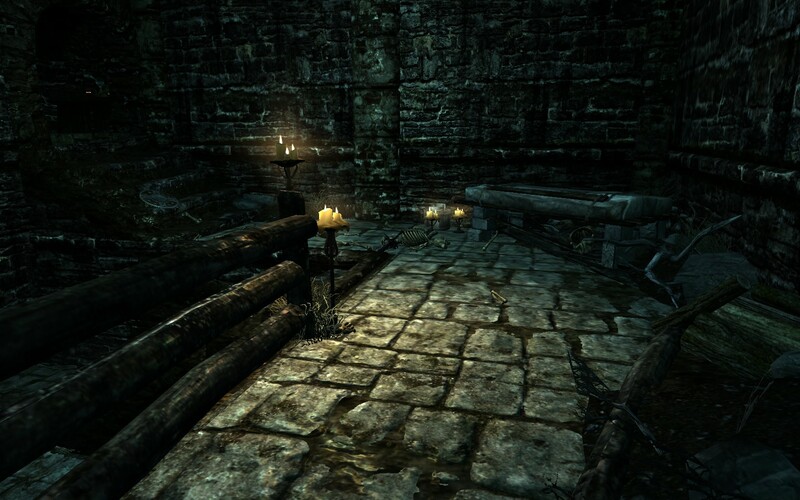 Skyrim Nexus, Linnsanity. 16 May 2018. 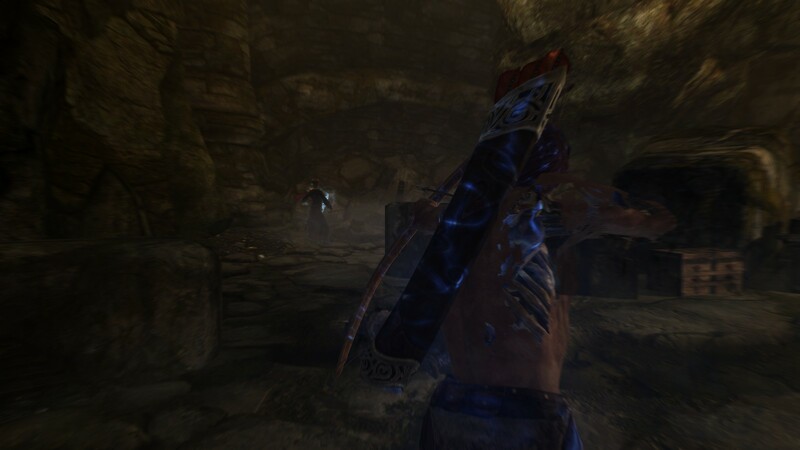 Undeath Classical Lichdom. 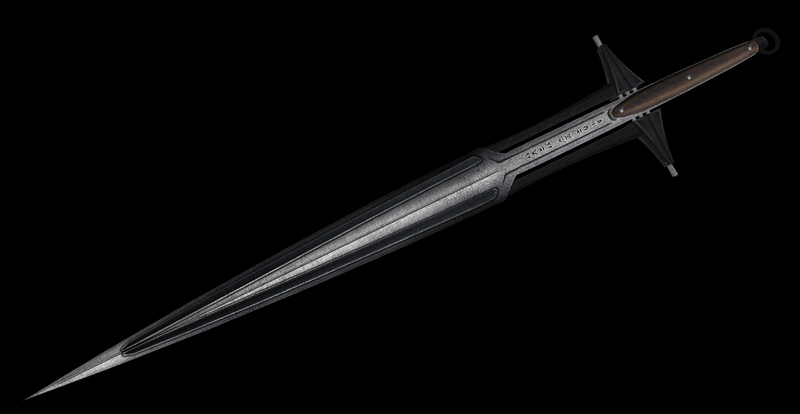 28 Jun 2017 <https://www.nexusmods.com/skyrim/mods/84937>. 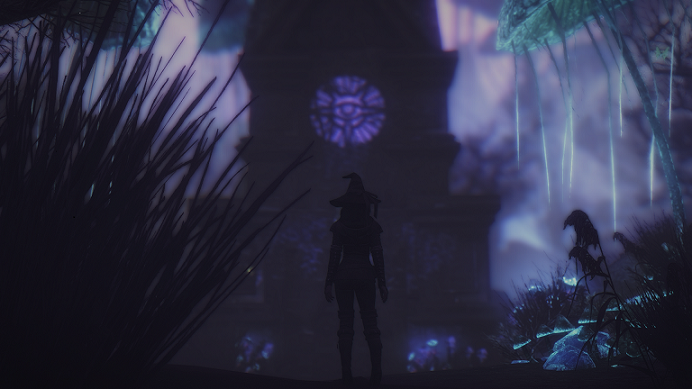 Skyrim Nexus, Elianora. 7 Nov 2015. 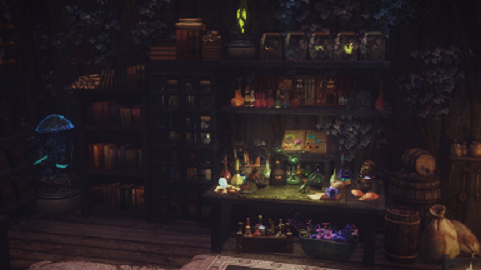 Tirashan - Necromancer Home. 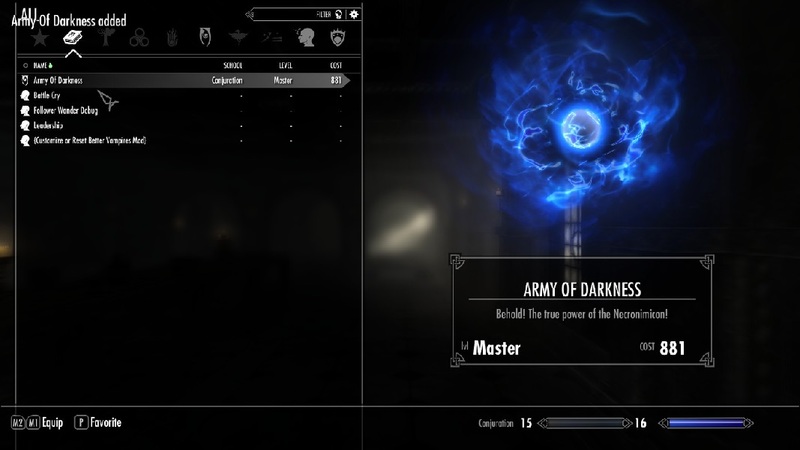 7 Nov 2015 <https://www.nexusmods.com/skyrim/mods/71194>.